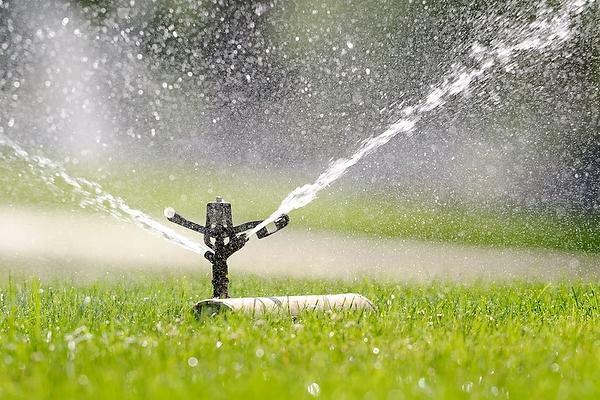 How Much Water is Your Sprinkler Wasting? Utah is the second largest consumer of water per person in the nation, but Utah State University Extension is offering a program to help people cut down on wasted water by getting a free sprinkler check. According to USU, about two-thirds of water in private homes is used on lawns and landscapes. 40 percent of that water is wasted, says Molly Waters, the university’s water check program manager. “Water is wasted in the landscape through things as simple as watering too long, or too frequently, to having major breaks that you don’t know about,” Waters says. Now in its 16th year, the USU Water Check program has evaluated more than 10,000 automatic sprinkler systems in Salt Lake, Utah, Duchesne, Garfield, Juab, Piute, Uintah, and Wasatch counties. “What we do is we turn it on during the day, we go through every zone, check every sprinkler head, look for problems and issues such as design flaws, such as broken heads, we see a lot of geysers surprisingly because people just don’t see them when they sleep,” Waters says. Water check employees then give homeowners a list of suggested repairs or improvements, along with a customized watering schedule. Waters says they are still studying the program’s impact, but they estimate that on average, they are able to help people cut the amount of water wasted in half. She says improvements to appliances have already helped people to reduce water usage inside the home, but when it comes to lawns and landscapes, it takes changes in behavior. “Getting people to think about the timer on the wall, to learn about things like proper watering patterns, watering to the weather, just taking a larger interest in the landscape will prove to be invaluable,” Waters says. More information is available online at www.slowtheflow.org/watercheck. 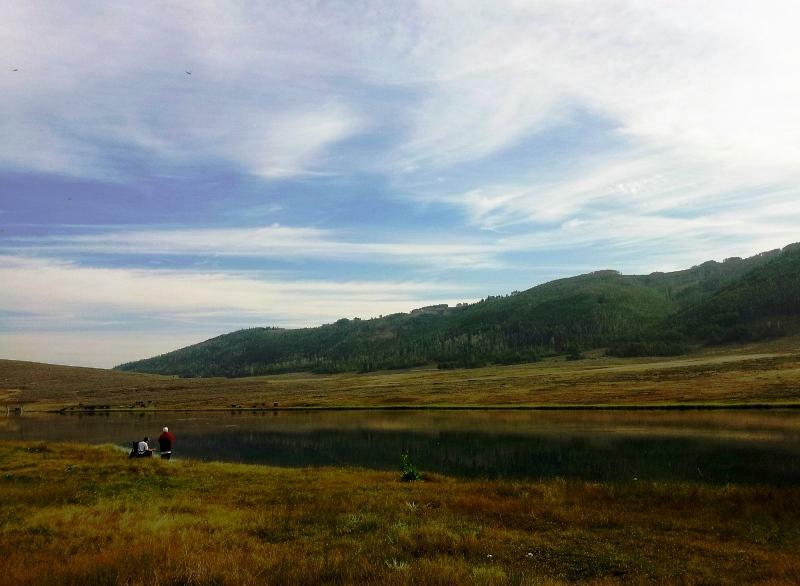 A broad coalition of water conservation groups is calling for a legislative audit of the Utah Division of Water Resources. The partnership includes Living Rivers, the Taxpayer Association of Kane County and Glen Canyon Institute. Zack Frankel is the executive director of Utah Rivers Council which is also part of the coalition.